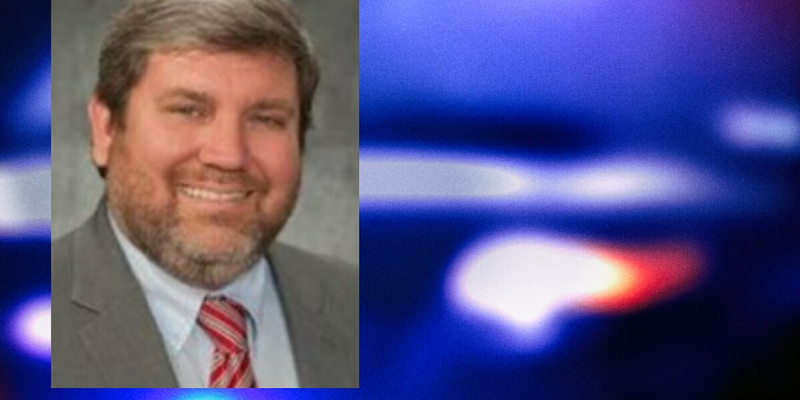 CANTON, OH (WOIO) - Canton Police report a Mount Union employee went missing, after he made threats to harm himself. According to the department’s Facebook page, 44-year-old David Timothy Ruiz hasn’t been seen since Monday, and police warn that he could be armed. Ruiz was last seen in the 1000 block of Market Avenue South in Canton. Anyone with information on his whereabouts is asked to contact Canton Police at 330-649-5800, or Mount Union Campus Security at 330-428-1344.